For professionals and amateurs alike, foot health plays a massive part in sporting success. 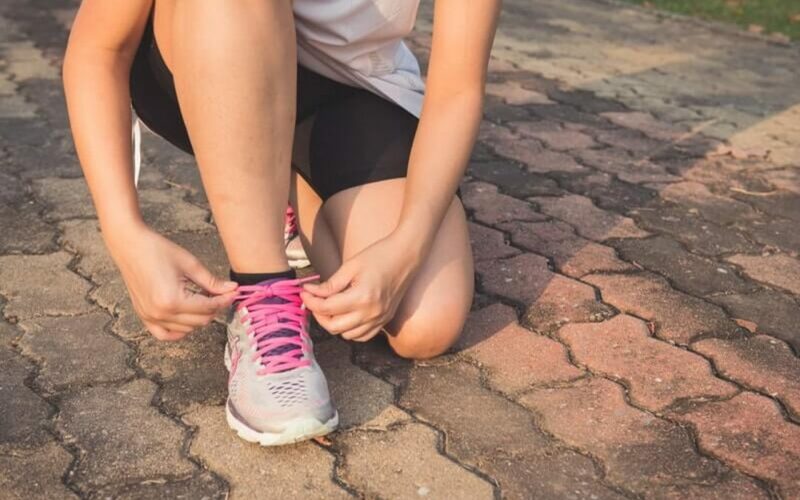 In our everyday lives, our feet work hard to support and stabilise our movements, so it’s no surprise that sportsmen and women – those more active among us – can find themselves with increased foot ailments and injuries. The College of Podiatry recognises that anyone undertaking regular exercise can benefit from a podiatry check-up. After all, when compared to walking, running increases the pressure on your feet by between three and seven times your body weight. Overuse injuries, which come from repeated pressure from recurring movements. Biomechanical injuries, which are the result of incorrect movement patterns. When suffering from an overuse injury, overcompensating and starting to move in an unnatural manner can sometimes lead to a biomechanical injury. Therefore it’s important to seek help as soon as symptoms appear. Achilles tendonitis: this affects the Achilles tendon, which joins the calf muscle with the heel bone. This injury causes pain at the back of the heel, and can take four to six weeks to fully heal. Ankle sprain: is a painful injury to the ligaments that hold your ankle bones together. It’s usually the result of twisting or turning the ankle in an unusual manner, and can either be a stretch or tear. Depending on the degree of injury, a sprained ankle can take up to four months to return to normal function. Plantar fasciitis: is the inflammation, swelling or weakening of the plantar fascia ligament that joins your heel with your toes. This happens due to strain or overuse. It can cause extreme pain in the heel area, but with gentle exercise it can heal within three weeks. Shin splints: is an injury medically referred to as Medial Tibial Stress Syndrome. It’s a common injury among runners, footballers and dancers. As the name suggests, the injury is caused by poor alignment and repetitive stress on your shins. Sharp pains and a feeling of pressure in your lower leg can be a recurring problem, but often eases once exercise has ceased. In an ideal world, you should visit your podiatrist before embarking on a new sporting journey, so your feet are prepared and best protected against injury from the outset. Posture problems such as flat feet. Foot and heel problems, such as plantar fasciitis and bunions. We can also recommend preventative measures, such as orthotic insoles that will improve your posture and running gait, stretching exercises that help prevent overuse injuries, and nail treatments that prevent painful ingrown or infected toenails. For professional help to overcome sports injuries, please call our friendly team at Feet By Pody on 0207 099 6657 or book your appointment online.